Professor and Associate Dean of Graduate studies Dave Owens has returned from presenting an invited paper at “An International Symposium : Reproduction of Marine Life” at the world famous Okinawa Churaumi Aquarium on the Japanese island of Okinawa. The Owens paper, with Research Associate Gaëlle Blanvillain as a co-author, was titled “Captive Reproduction of Sea Turtles: An Important Success Story.” He and three CofC graduate students also attended the 29th Annual International Sea Turtle Symposium, held Feburary 17- 19 in Brisbane, Australia. Steven O’Connell (GPMB) and Melissa Bimbi (MES) gave oral presentations, and Jesse Alderson (GPMB) presented a poster. 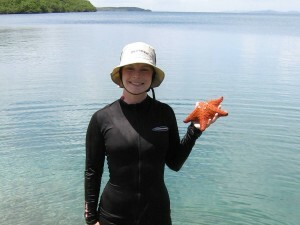 The Student Research Colloquium of the Graduate Program in Marine Biology (GPMB) was established in 1998, with the goals of increasing awareness of research activities by students and faculty affiliated with GPMB; providing graduate students with experience in making scientific presentations; and promoting interactions among faculty and students conducting research in marine biology. Oral and poster sessions, including the Friday social, were held at the Marine Resources Research Institute, Fort Johnson. The Lowcountry Boil on Saturday took place in the outdoor classroom adjacent to the Marshlands House. The poster presenters attended their posters from 5:00 to 7:00 p.m. on Friday and the posters remained on display throughout the Colloquium. Meggie Kent won the award for best oral presentation. Please see the 2009 Colloquium Program for details about the presenters and topics. Dr. Stephen Palumbi was the keynote speaker for the Student Research Colloquium which took place on February 6-7, 2009. 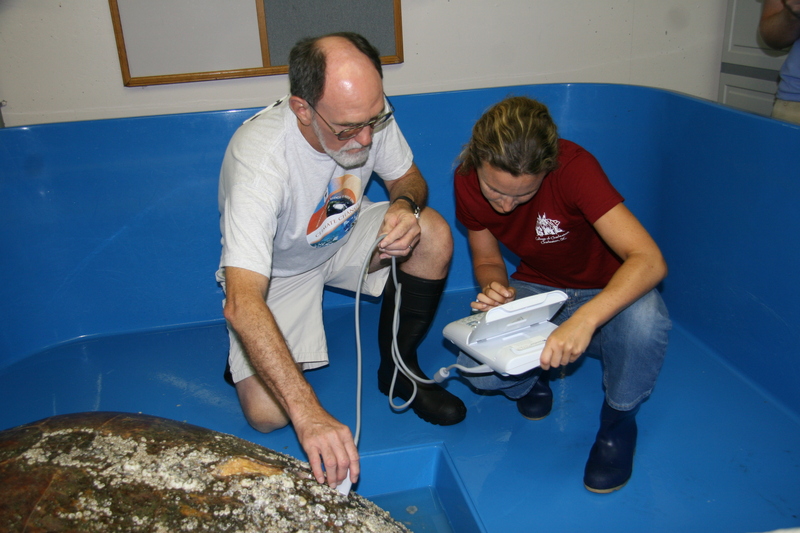 Dr. Palumbi is the director of Stanford University’s Hopkins Marine Station. His research group focuses on a wide variety of topics related to marine biology.